February, it seems like spring will never arrive. In an effort to escape darkest Winter, we bring out our seed catalogs, and make plans for our bees. Winter is the perfect time to start a bee club, and most established bee clubs begin meetings after a short break for Thanksgiving and Christmas. But, what is a bee club besides a bunch of people getting together to talk about bees? There are five needs that should be met by a bee club for its members: social, educational, financial, political, and promotional. The bee club meeting, a bunch of people getting together to talk about bees, meets the social desire of the people, and a bit of the educational. Pot lucks, group apiary visits, and bee book clubs are more ways that both social and educational needs are met. Even the monthly meeting can be brought to a new level of interest if the topic is announced in advance so people can be thinking about it or researching it. Bringing in a speaker makes it even more interesting and educational, since the person you choose will have at least some level of expertise in this area. This does not mean you must fly in an “expert” or scientist for every meeting, it means you look around your community for people who can address beekeeping topics. The biology professor at the local college, old commercial or side-line beekeepers who live in the surrounding area, the owner of the local plant nursery, and even the more experienced members of your bee club are good choices for speakers or discussion moderators. Relying always and only on the experience and knowledge of the bee club leader provides a very narrow learning benefit for the members. 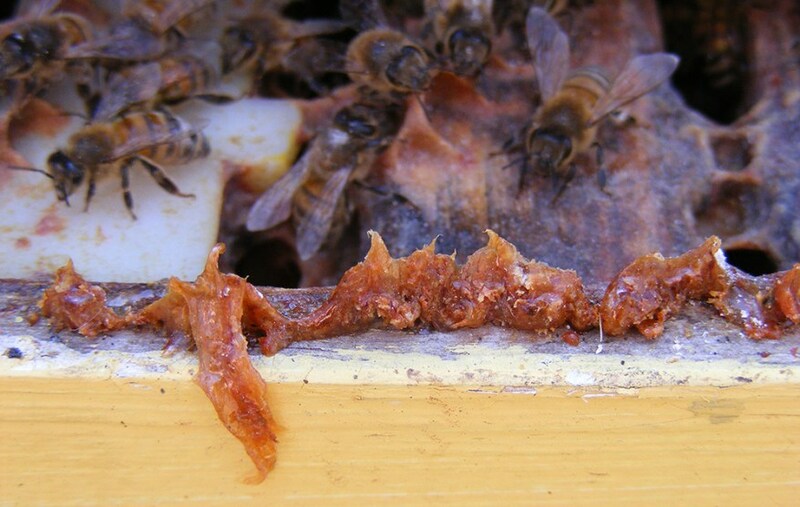 These days, just education about bees isn’t enough, and surprisingly, the people who learn mostly from the internet don’t seem to find mite management information. Bee club members learn about management of this nemesis, and learn that their choices affect not only themselves and their bees, but can mean life or death to the colonies of the friends they see every month at the bee meeting. A more purely educational event is the seminar day. This is a reason for bee clubs to charge dues to its members. With a little bit of money from each member, really exciting quality teachers can be brought in yearly to expand the knowledge base of local beekeepers. Once the club has been in existence long enough to have enough members to justify a seminar day, even modest membership dues of $20 will provide enough of a bank account to allow this without the organizer fearing for his own bank account if not enough people register for the event. It costs our club here in Southwest Colorado, where all speakers need to be flown in from somewhere far away, about $1200 to put on our Spring seminar. We have had Michael Bush, Dewey Caron, Ross Conrad, Liz Huxter, and this Spring will be Tom Seeley. Sometimes we guess correctly how many people will register and break even, some years we make a little, and some years we are subsidizing the event with our bank account. That is what it is for. Our members always come away with new ideas and new motivation to do well for their bees. Another purely educational benefit our club members receive is the tip of the “day,” which is usually emailed once or twice a week. It is for this alone that some of our members re-join the club year after year. They love the reminder of when certain things should be done for the bees, and they grow with new ideas about swarm management, feeding, splitting, and everything else a beekeeper could write about. This also allows us all to learn from the mistakes of others as we share them via email. It’s a lot faster than making all the mistakes alone and trying to learn from them. 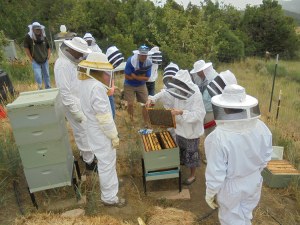 Beekeeper experience is one of the leading indicators of bee survival, shared experience shortens the learning curve considerably. 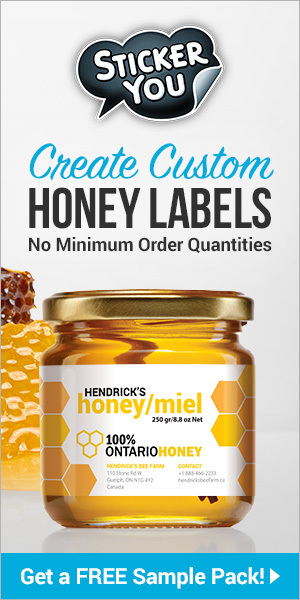 Financial benefit is reaped by our members as we order bee packages, nucs, or woodenware together. We get a much better price than if we ordered separately, and we save a lot of money by bringing the product all at once. Our club brings in 150-200 packages per year. Two experienced people go pick them up, saving all that time and gas or postage that would be expended by individuals or even small groups. And, let’s not forget about the financial benefit of the Spring seminar. If someone wanted to see Tom Seeley speak without the benefit of the club, that person would need to travel which probably would cost significantly more than the $35 they pay to attend our club’s event. Every one of our members has access to one of our honey extractors, and use of our oxalic acid vaporizer powered by a battery jumper, as another financial benefit. The political platform is very important for beekeepers. Much as we’d like it to be different, beekeeping is very political. Towns have rules about bees and electric fences. One person trying to get these rules changed will have an uphill battle, but 150 people together have a much louder voice that is more likely to be heeded by city councilors. This is one reason our local bee club belongs to the Colorado State Beekeepers Association as well. Beth Conrey, our recent president, got rules changed statewide that allow small beekeepers the ability to sell honey and hive products without onerous legislation, steep fees, or expensive training. 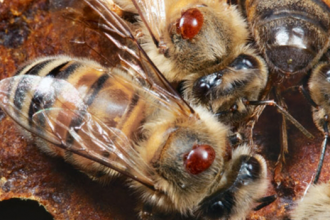 Another thing accomplished by the state bee club at the legislative level was the agitourism law that says that if someone is stung by a bee on my property while here to see the operation, I am not liable. 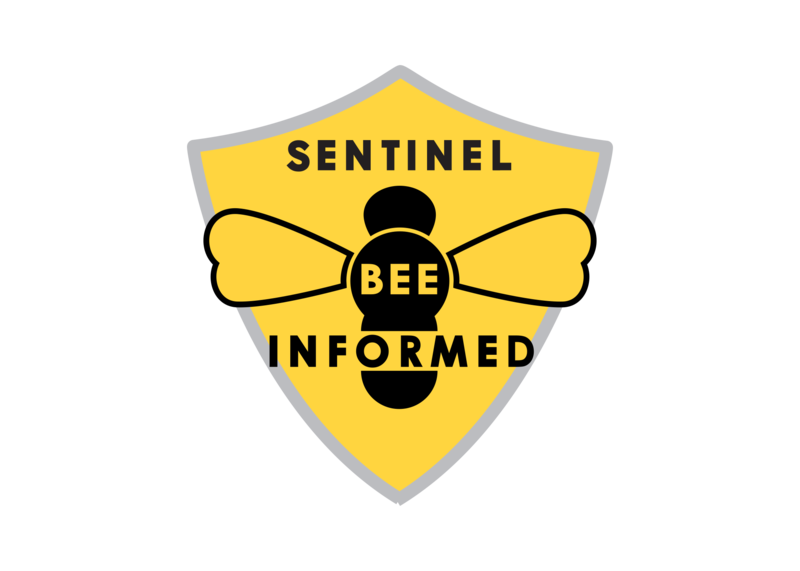 Pesticide use, mosquito spraying, and other farm practices that might be harmful to bees are more political issues that need to be addressed by the bee club, not the individual. And this brings us to the fifth need filled by a bee club, promotion of bees and beekeeping. 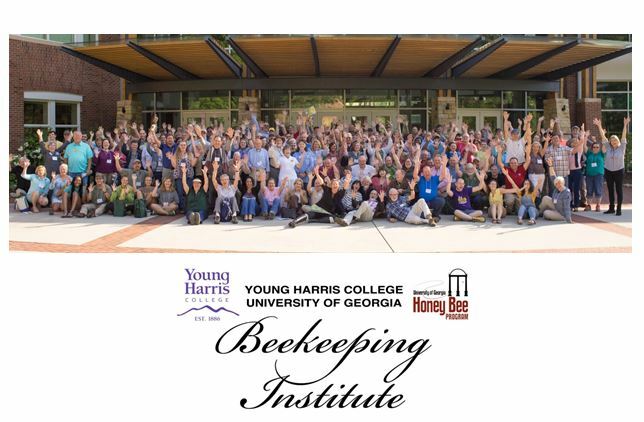 The mere existence of our bee club makes the public aware of bees, and we can work together to help educate those around us about what bees need, about use of pesticides on lawns, how to plant for bees, and myriad other issues that can really help the survival of both honey bees and native bees. Our state bee club is working right now with regional clubs including ours to get beekeeping re-instated as a recognized 4-H topic. 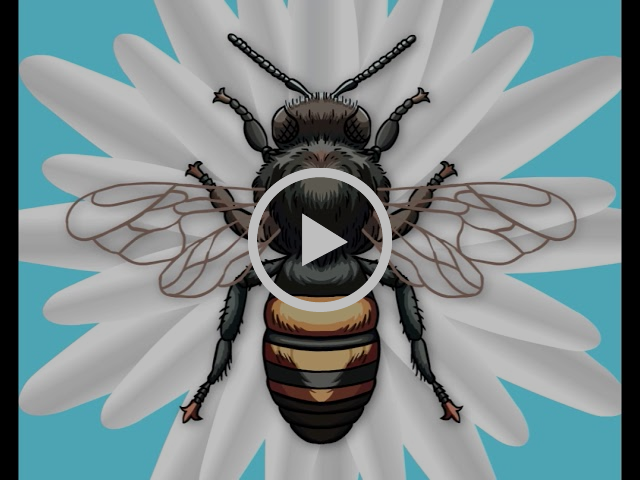 As we work together to promote beekeeping and understanding about bees in our youth, we may save more than just the bees, our indicator species on the state of the environment. As a club, we have several people who speak at schools, senior events, granges, tribal meetings, farming seminars, and so much more that one person could never fulfill it all. With the club’s resources to bear, we placed an observation hive at the local children’s science museum, enabling us to reach even more people in our community. One of our generous and talented members painted an amazing mural on the wall there, depicting all kinds of pollinators on flowers and trees. Non-beekeepers often have a fear of bees, and our organized and trained swarm catchers help the public understand the natural and docile temperament of the honey bee swarm. Our local swarm hotline makes it easy to figure out who to call to get a swarm handled. As we provide this service to the community we also help educate those who might never otherwise have the opportunity to learn about bees, and we help them overcome this fear and prejudice against bees. So, why would a bee club leader go to all this extra work? Besides filling a need in the people, what is the benefit of taking a bee club to the next level? One of the difficulties of running a bee club that is mentioned by many leaders is the fact that new beekeepers join in droves, take advantage of its benefits for a year or two, and then don’t re-join when their experience could help train the new new-bees. When your bee club is filling all these needs, and it can be seen and felt by the members, they will re-join. They learn that they are needed and helpful at all these levels, it adds up to a lot more than just education which they can mostly find on-line if they really want to. This brings us to another type of promotion a bee club needs to engage in, promotion of itself. Our members need to be told that they matter to other beekeepers, and why. They need the venue of the bee club to join the mentoring program first as a mentee, and by their second year, as a mentor. It takes some good promotional skills to convince a second year beekeeper that he knows something worth sharing. Another very important promotion that needs to be done is that of the bee club meeting. Just telling members and the public where and when the meetings are is not enough. They do want to learn about bees and beekeeping, but it is easy for more exciting things to take immediate precident. Many local newspapers will list ‘announcements” or calendar events for free, but instead of only noting date, time, and place, you must make them want to come. List the topics you know they are wondering about right now, such as Winter feeding, weatherizing, and amazing facts about how the Winter cluster functions. Then give them a hook, something like “I just read about the discovery of the perfect number of bees they try to achieve by Winter”, or I’ll share my simple secret for keeping your bee water pan warm on cool but flyable days. I count all the work I have put into my bee club as incredibly worthwhile because the people in my club beat the statistics for bee survival, and not by a little, by a lot. Their bees may survive better due to the education they receive through the club, or because of better electric fencing rules that keep bears and skunks out of the bees, or because the neighbor didn’t kill them with pesticides, or because someone planted flowers that feed the bees, or because they found a mentor to help them, or any of the many things the bee club provides beyond just education. 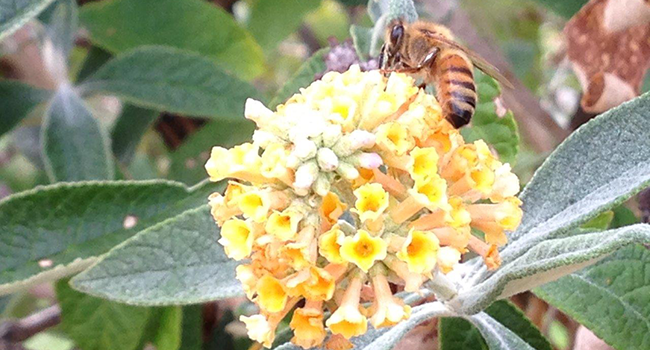 Everything they receive adds up to long-lived, healthy bees, and for any bee club, that is the bottom line. Tina Sebestyen is the founder of the Four Corners Beekeepers Association, was president for eight years, and is the vice president of the Colorado State Beekeepers Association.